Tote Bag by True Religion Only $10.99 + FREE Shipping! You are here: Home / Great Deals / Tote Bag by True Religion Only $10.99 + FREE Shipping! 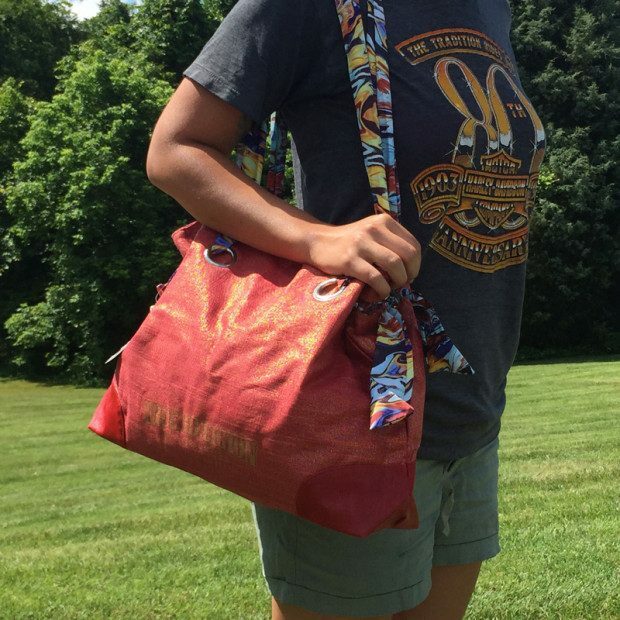 This tote from True Religion features silky scarf handles and a shimmering sangria red fabric! There is a small pocket on the inside top of the bag to keep items like keys and lip balm at the ready! The Tote Bag by True Religion is Only $10.99 + FREE Shipping! Just the right size to carry all your personal effects along whether you’re headed to the beach or out for a day of shopping!